We found 5 holiday homes matching your search criteria. 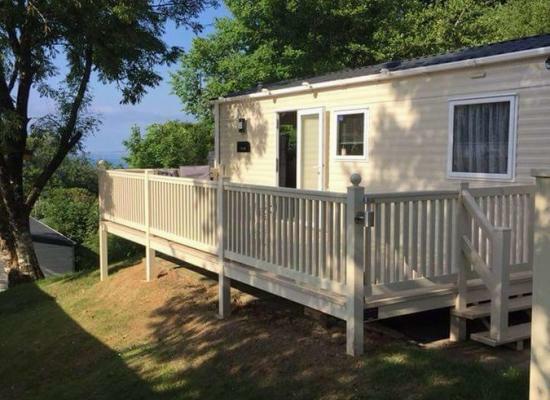 Three bedroom caravan for hire in North Devon on the Bideford Bay Holiday Park. A great family fun park with lots of activities and places to visit nearby. 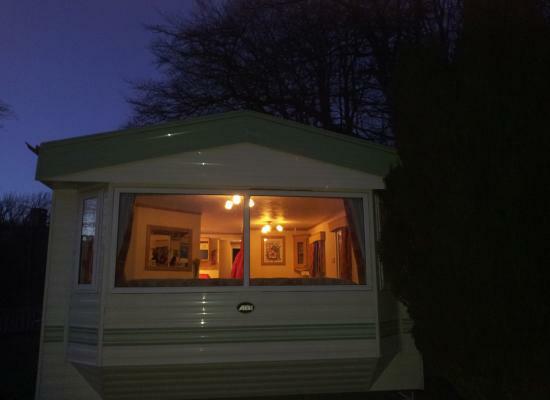 Family owned caravan On Bideford Bay Caravan Park.Two bedrooms and a pull out bed in lounge. Occupancy 5. Central heating and double glazing with a large decking outside. Campsite facilities open mid February include indoor and outdoor pools. Now taking bookings for next year. 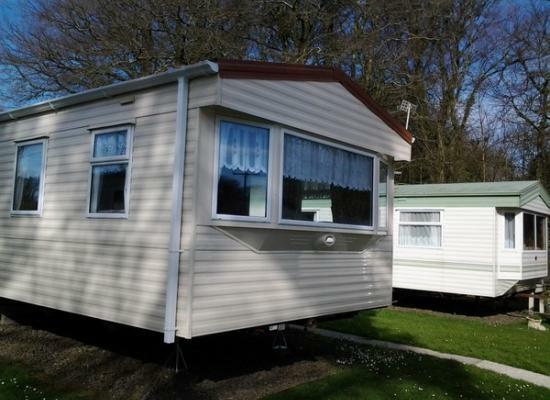 An 8 berth caravan available for rent in the gorgeous area of North Devon, Bideford. Two bedrooms, and pull out bed in lounge, maximum occupancy six. Situated on Bideford Bay Holiday Park. Central heating and double glazing. Facilities indoor and outdoor swimming pool, play area, crazy golf and loads more, woodland setting. Bideford Bay Holiday Park in Devon is set on top of a hill, in an amazing woodland location, with stunning sea views. It's also a short trip to picturesque Clovelly and the golden Blue Flag beach of Westward Ho. With many onsite facilities including; heated outdoor pool (open 27 May - 5 September), flume, crazy golf, soft plat area, sports courts and amusements, there is lots to keep the whole family entertained. Plus a wide selection of fantastic entertainment for the whole family. From superb stage shows and the best in live entertainment to exciting sporting and outdoor activities, there is something for everyone at Bideford Bay!